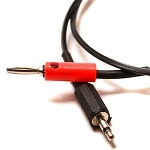 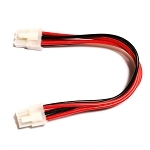 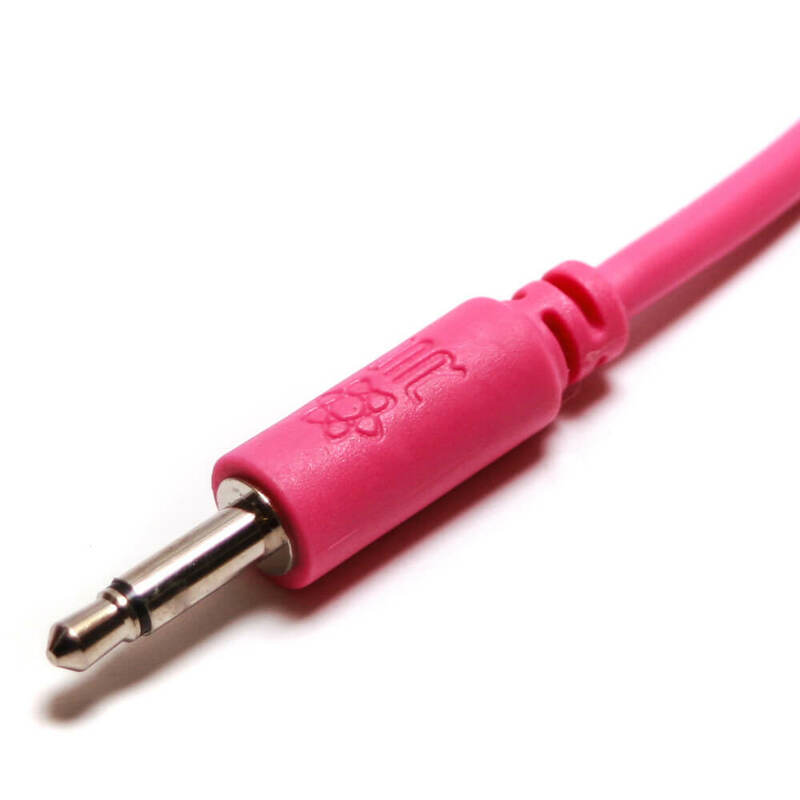 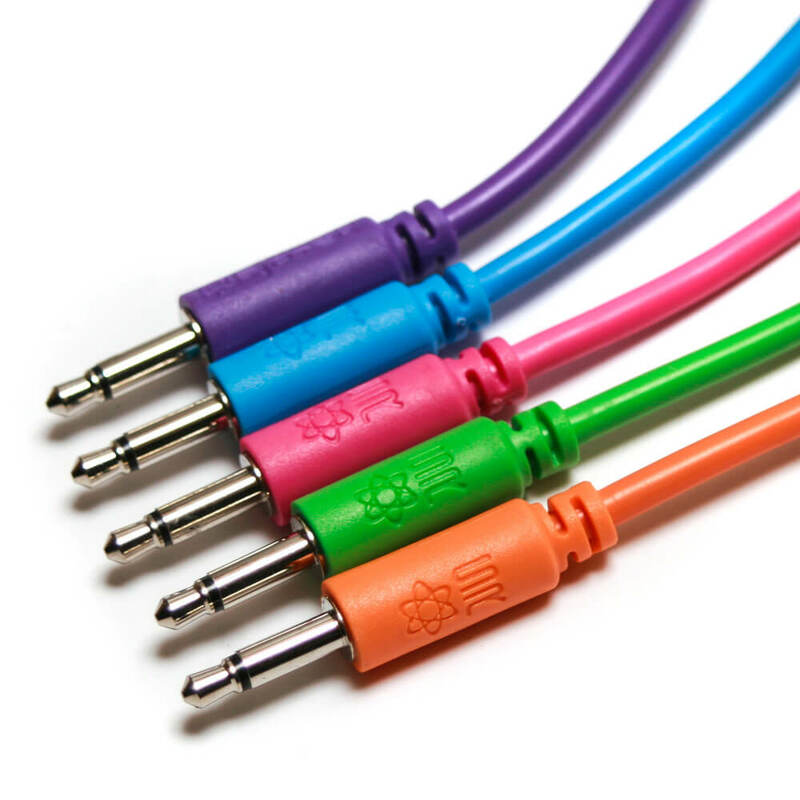 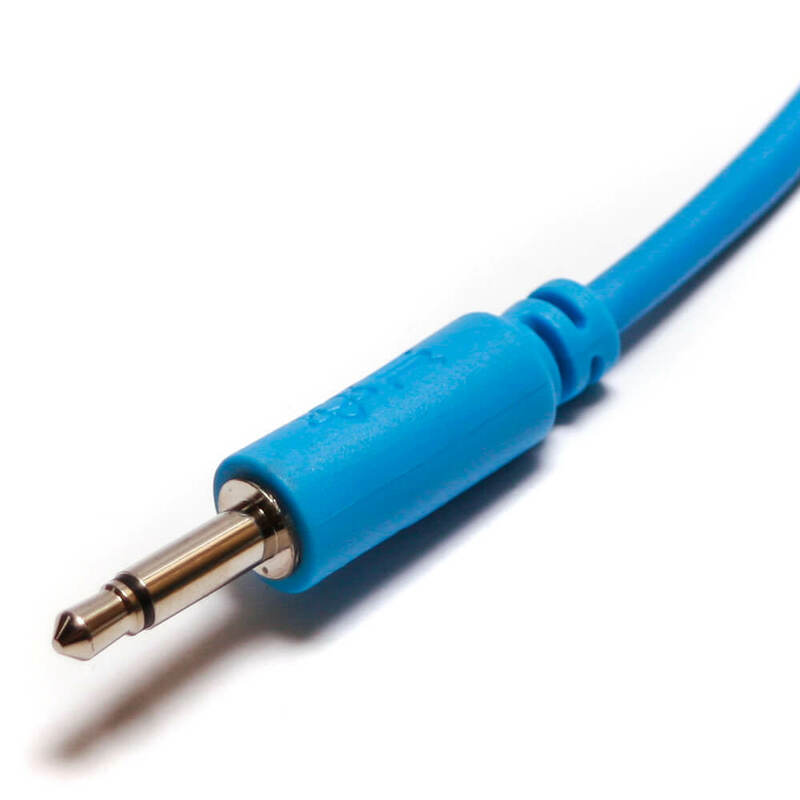 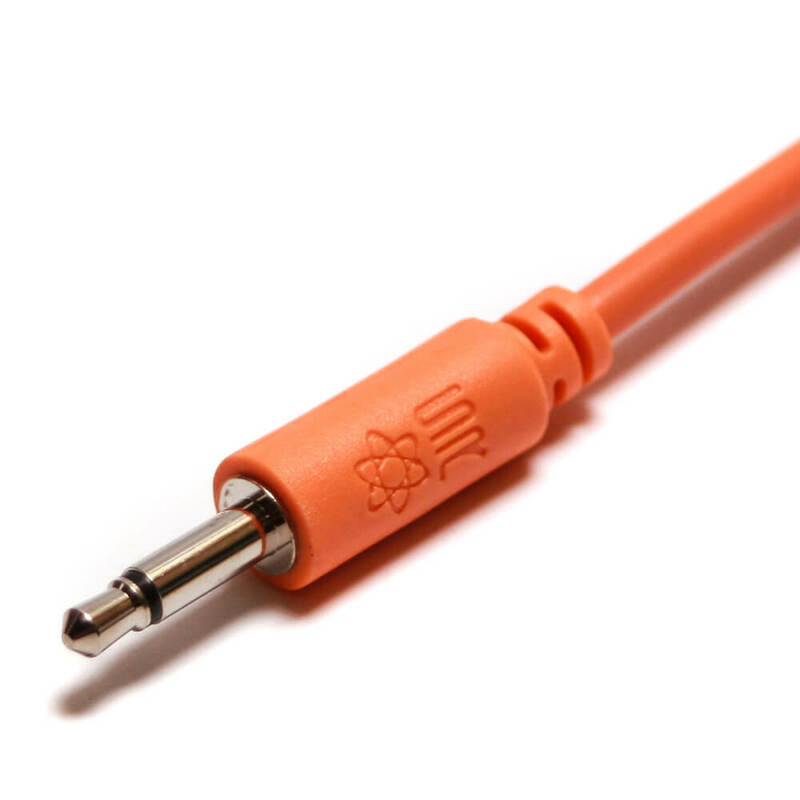 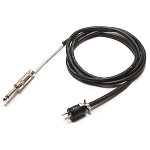 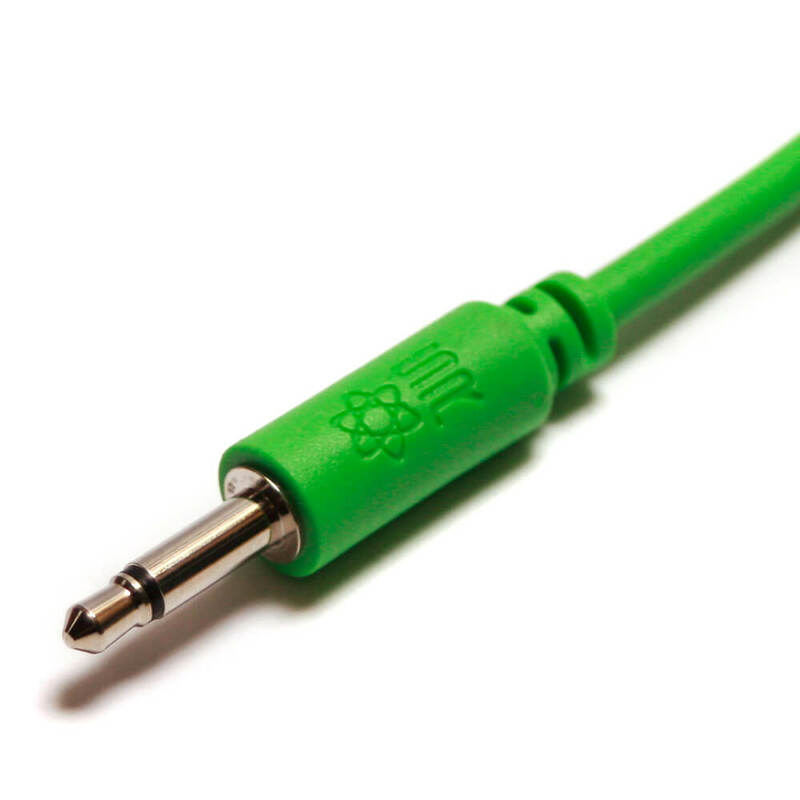 Our Eurorack patch cables are designed for flexibility, durability and high fidelity. 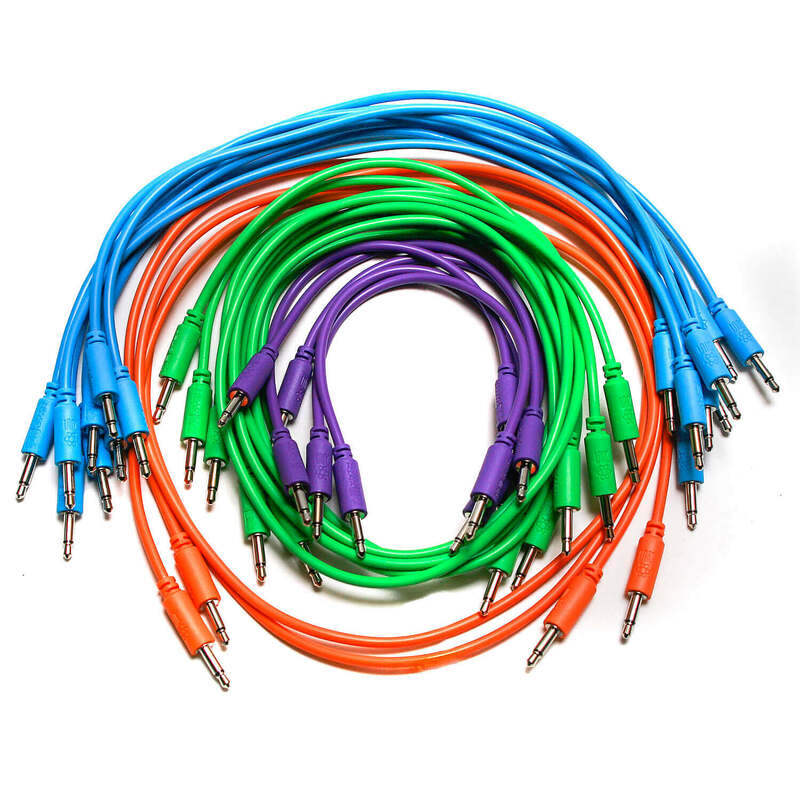 They hold their form well, but are not too stiff. 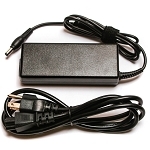 The jacks are slim and low-profile for easy patching.